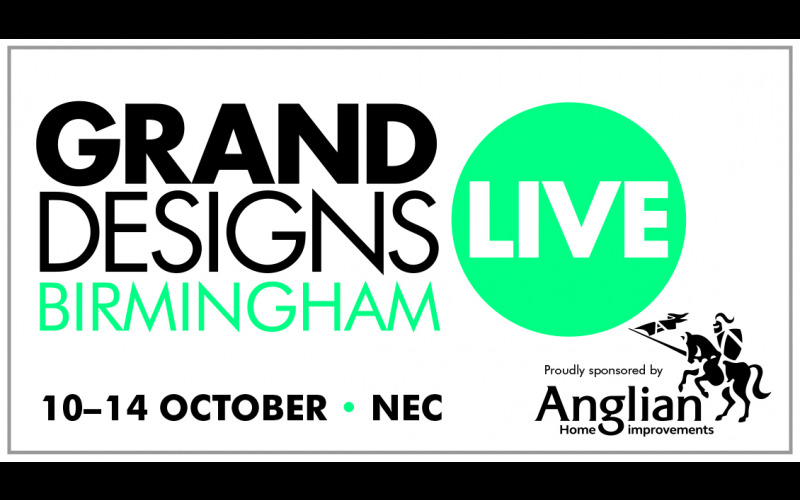 Woman and Home have teamed up with Grand Designs Live to give you the chance to win a free pair of tickets, worth up to £34 each, to the UK’s leading contemporary home show – Grand Designs Live at the NEC, proudly sponsored by Anglian Home Improvements. Whether you are starting out on your first renovation, building a new home, redecorating a room, installing a A maximum of two free adult tickets per household can be claimed. Tickets can only be claimed online and cannot be claimed by any other method. Tickets are available for use on the 10th, 11th, and 12th October 2018 only. Your name will be printed on the ticket. Tickets cannot be exchanged for cash, are not transferable and cannot be duplicated. new kitchen or simply looking for ideas, Grand Designs Live is the must-visit event for anyone wanting to learn about the world of interiors, design and self-build.